10 October, 2–3 pm. Auditorium. In English. Admission free. On Sunday, 10 October, the Paris-based art historian Andrei Nakov will visit Stockholm to talk about a unique work in the Moderna Museet collection. Nakov has published numerous theoretical studies, monographies and catalogue essays on European abstract art, futurism, dadaism, constructivism and, of course, Russian avant-garde. In recent decades, Andrei Nakov has devoted himself especially to the artist Kazimir Malevich and his suprematism, and compiled, among other things, an extensive catalogue raisonné. He recently published a book about the painting Black and White. 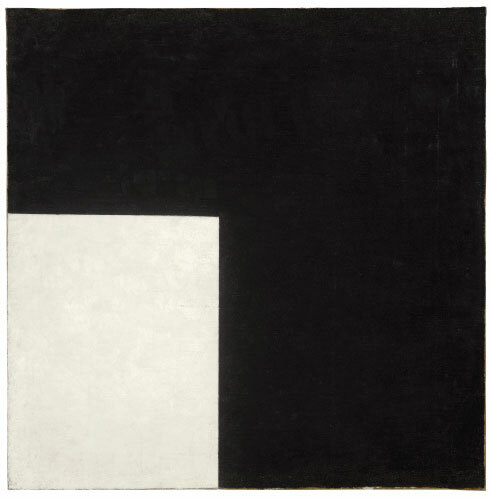 Suprematist Composition from 1915, which is in the Moderna Museet collection. In his talk, Nakov will describe the context in which the painting was made, relating it to other key works in our collection. We invite you to hear more about this exciting phase in the development of modernism.